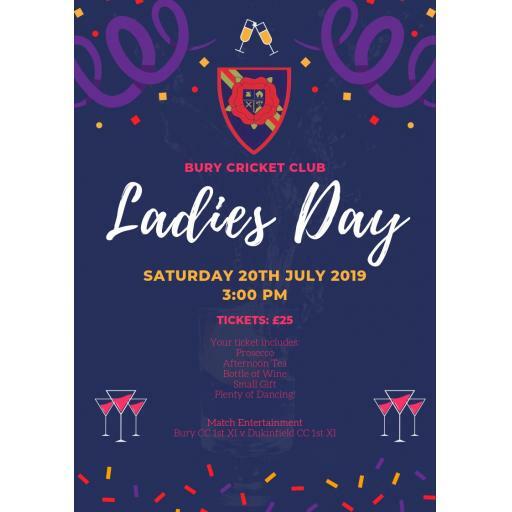 as previous supporters of Bury Cricket Club Golf Day, we wanted to give you an early heads up about this year's event. 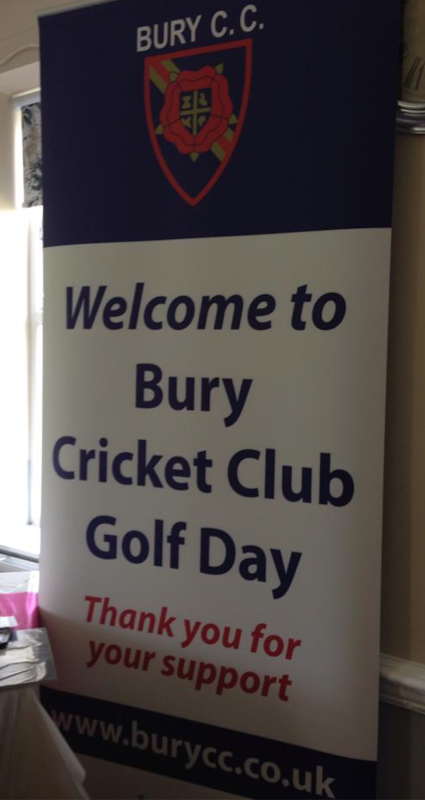 Bury CC Golf Day 2019 will take place on Friday May 10th at Pike Fold Golf Club, Unsworth, Bury. 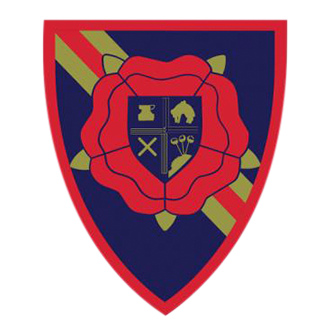 The format will be the same as last year with breakfast and hot drinks on arrival followed by a shotgun start at 1.30pm. In the evening there will be a meal and all prizes will be awarded. There will also be a raffle and a short quiz. The cost, for a 4 man team, remains the same at £200. We were fully booked last year with 22 teams so we would like to offer you a place before promoting the event more widely. Thank you for your continued & vital support.